Welcome to Hudson Youth Softball and thank you for your interest. We are dedicated to the advancement of amateur softball in the youth community; and strive to do so in an environment that's fun, educational, and open to all players. 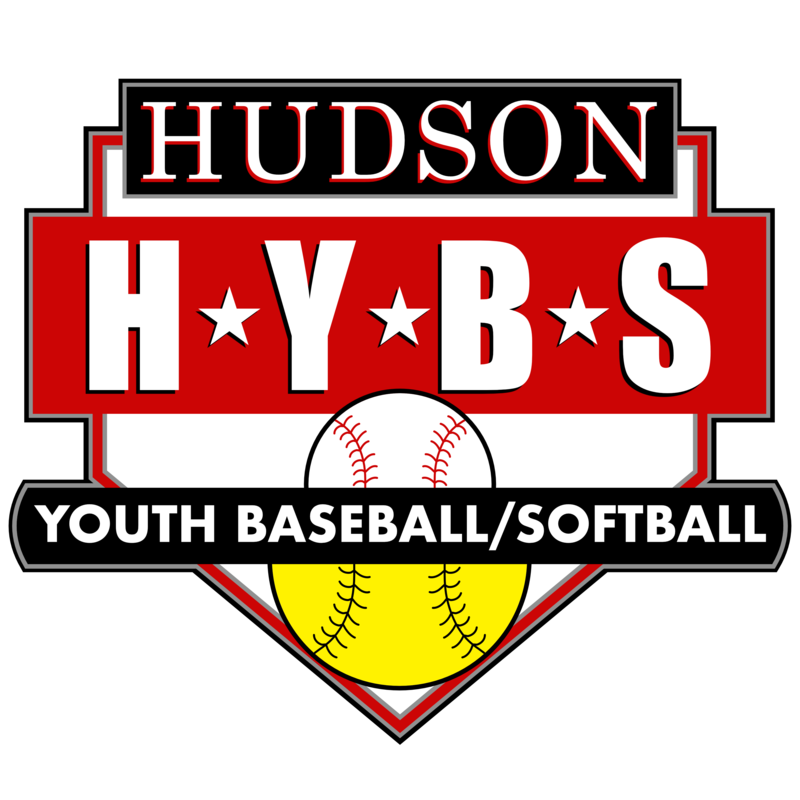 Hudson Youth Softball is chartered through Babe Ruth Softball and is available to resident girls in grades K-9. All Leagues above the Instructional level include multi-town play as part of the regular season schedule, including both home and away games. Hudson Youth Softball is a non-profit organization run solely by volunteers and generously supported by our local sponsors. Click Here to contact us for more information.